Whatever Makes You Weird is back! Salt Lake Comic Con 2015 wrapped a few days ago, and its time to recap, reminisce, and review. This episode is the audio from the Anthony Daniels (C-3PO) panel on 9/25/15. This was easily one of the best moments from SLCC15. Rather than open the panel up to Q&A, Anthony Daniels had a series of prepared stories to share. He talked about things like getting the job, being fitted for the golden suit, discovering C-3POs voice and more. A couple of times he even brought audience members onto the stage for some great interactions. It was really a great way to handle the panel rather than filling it full of audience questions about The Force Awakens which he wouldn’t have been able to answer anyway. So give it a listen! The episode can be streamed here, or found on iTunes or your favorite podcast service. 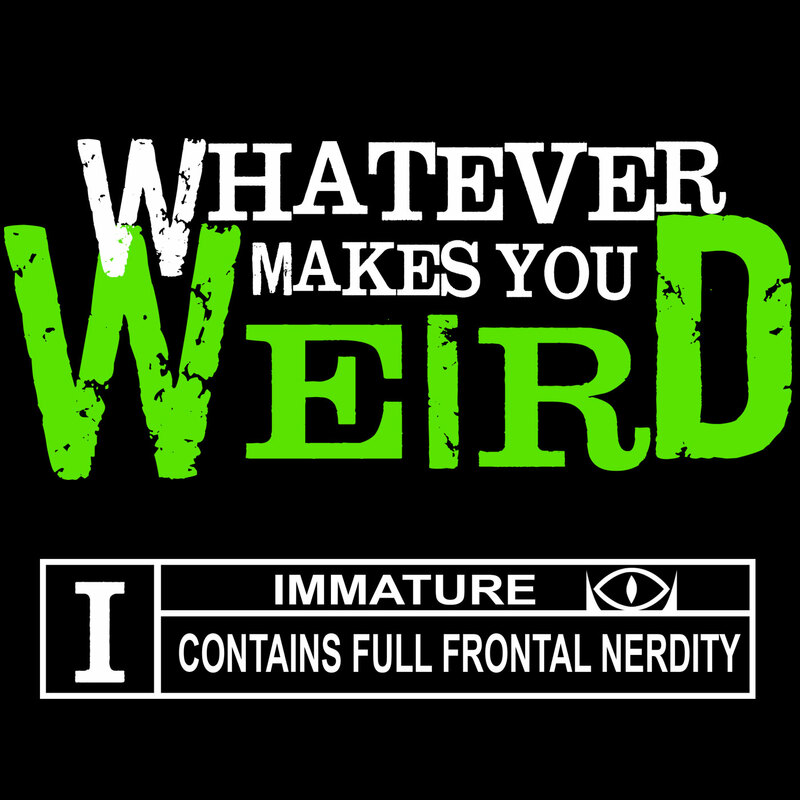 Whatever Makes You Weird is a podcast that celebrates all things weird. You can expect us to discuss the things we’re geeky about and interview others to find out what makes them strange. We'll discuss Comic Conventions, TV, movies, video games, cosplay and other geek pop culture topics.